It’s now cheaper to buy a MacBook Pro with lots of storage. There’s good news for MacBook Pro buyers looking for a lot of storage: Apple has lowered the costs of its most-expensive SSD options. This can save shoppers up to $400 on these powerful laptops. This is apparently a permanent price reductions, not a sale. Uh oh. 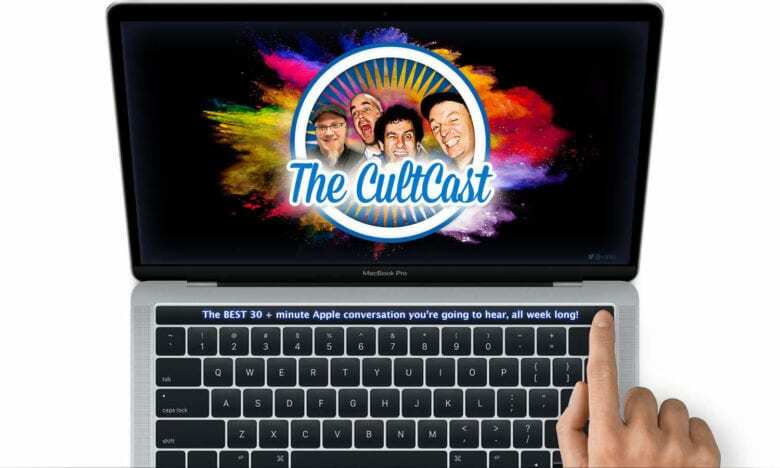 The CultCast host Erfon Elijah has a bone to pick with the new MacBook Pro. Or maybe seven bones. The 2018 MacBook Pro might be the most disappointing laptop Apple has come out with in years. 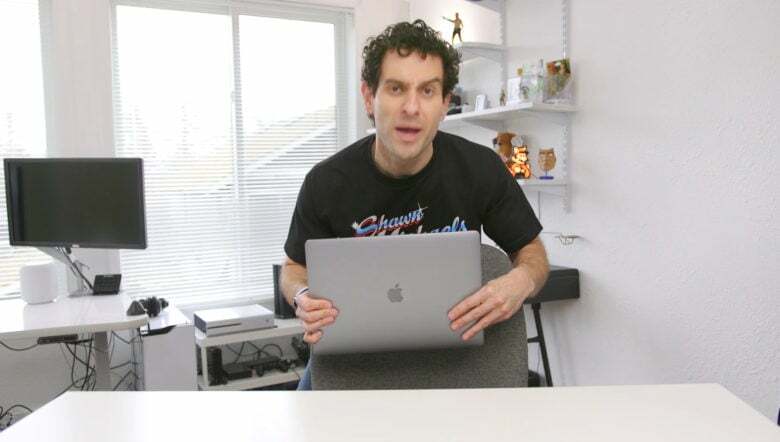 Despite being one of the lightest and most powerful Macs ever, The CultCast host Erfon Elijah finds the 2018 MacBook Pro fraught with problems. In his latest video, he goes through all the reasons — from the lack of ports to the crappy keyboard — why he thinks the new machine is far from perfect. Let him count the ways the new MacBook Pro falls short. These cables can wear out and cause your MacBook Pro’s display to fail. 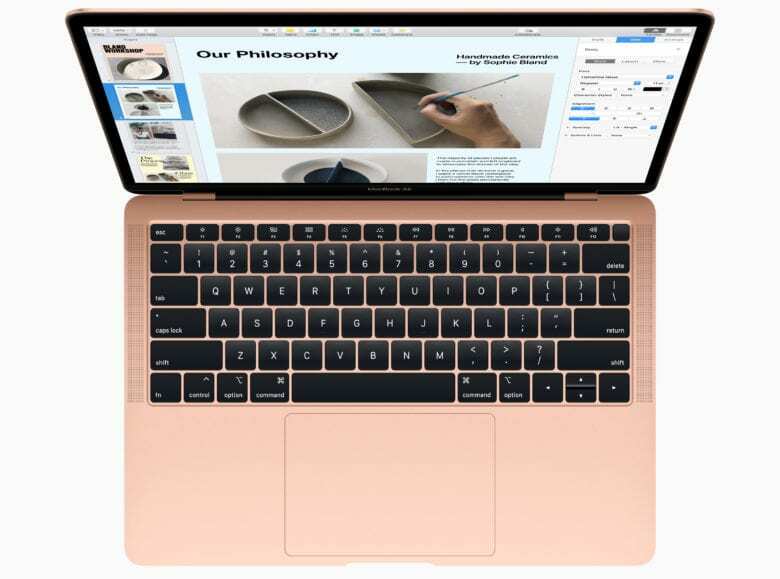 Every MacBook Pro since 2016 harbors a hidden design flaw that inevitably will require an expensive repair, according to DIY repair website iFixit. 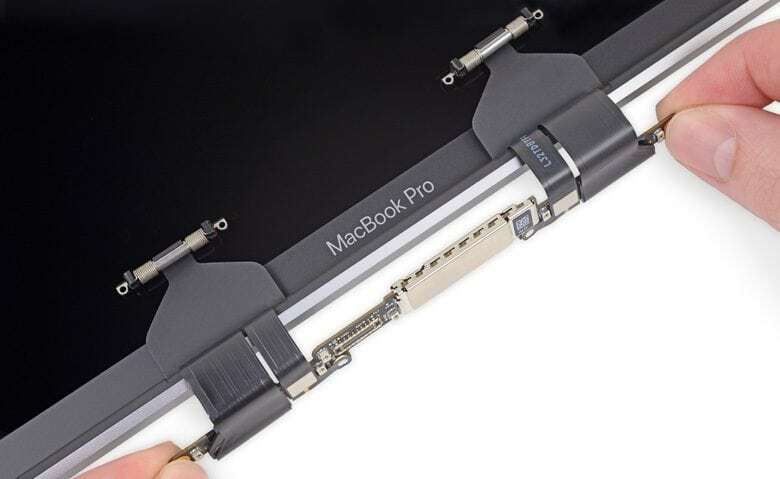 The problem supposedly lies in “delicate” ribbon cables that connect the screen with the display controller inside the main body of the laptop. Opening and closing the clamshell case eventually causes these to wear out and begin to tear, iFixit says. 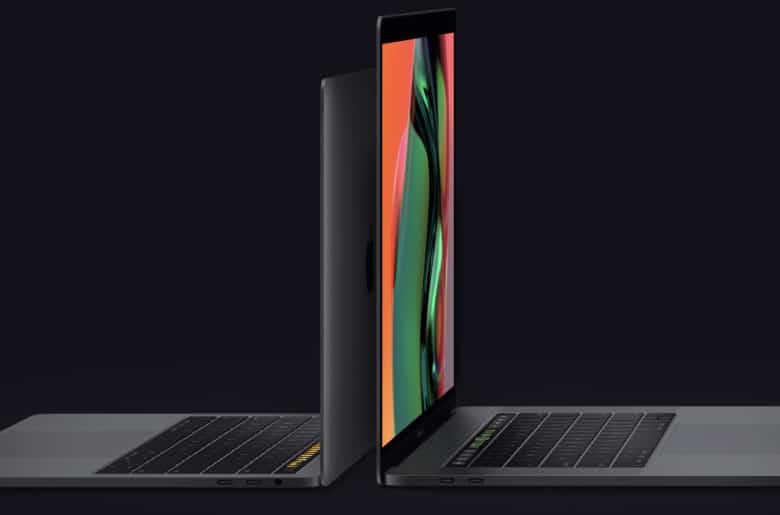 Launch of the 2018 MacBook Pro wasn’t enough to improve Mac sales last year. 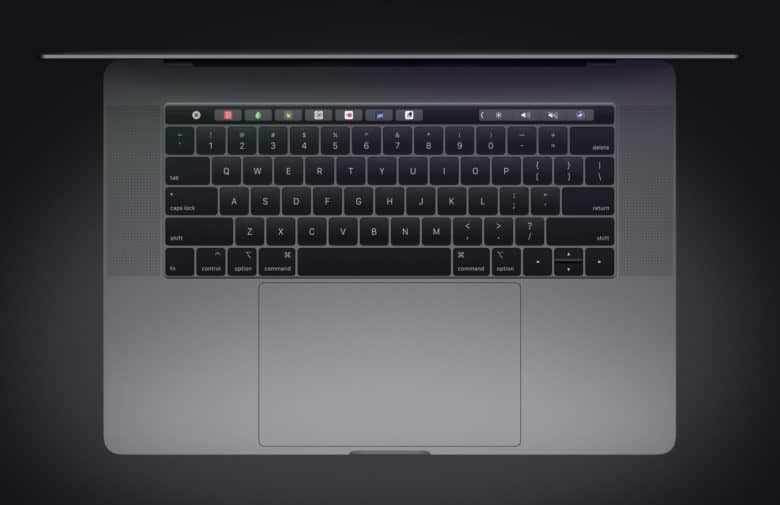 Shipments of Mac laptops and desktops declined last year. Not surprisingly, they were also down last quarter. Still, it wasn’t just Apple; the entire PC industry contracted slightly in 2018. And it had a very bad Q4. If you're mad Apple released new GPUs after your 2018 MacBook Pro purchase, you may have an option you haven't considered. This week on The CultCast: Did you know about Apple’s super-secret special return and exchange policy? We’ll tell you what it is, and how to use it if you’re unhappy with your Apple purchase but outside your 14-day return window. Plus: A quest to trade up — the stories of three MacBook Pro owners trying to get Apple to trade in their newly purchased 2018 MacBook Pros for models with the brand new, smoking-fast Vega 20 GPUs. And finally, and most importantly: Happy Thanksgiving! Our thanks to Gantri for supporting this episode. Gantri’s 3D-printed lights are both beautiful and affordable. Check them out in AR at gantri.com/cultcast, and use code CultCast at checkout for $20 off. One of these computers is faster than the other. Which it is will surprise you. 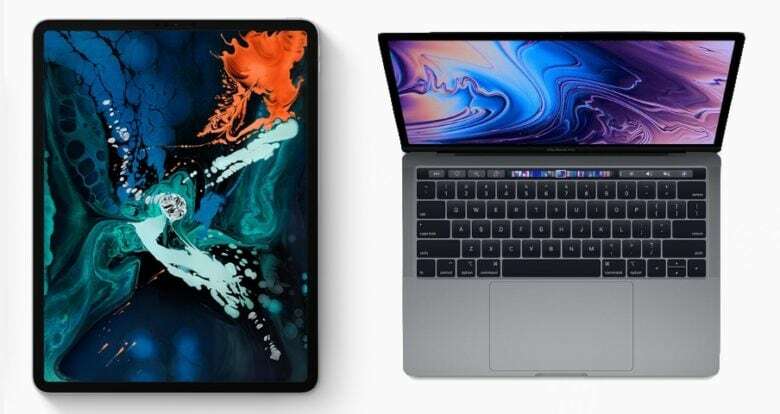 Benchmark scores for the 2018 iPad Pro announced this week show that this tablet is faster than the 13-inch MacBook Pro released this summer. Unfortunately, these same benchmark tests don’t clear up the some other mysteries about the new iPads. Even the shiny new 2018 MacBook Pro models couldn't save Mac sales last quarter. The third quarter of this year wasn’t a particularly good one for Apple, with Mac sales dropping a significant amount. That doesn’t say positive things about sales of the 2018 MacBook Pro models that debuted this summer. Still, the company held onto its place as the world’s fourth-largest PC maker. How’s the sound on your 2018 MacBook Pro? 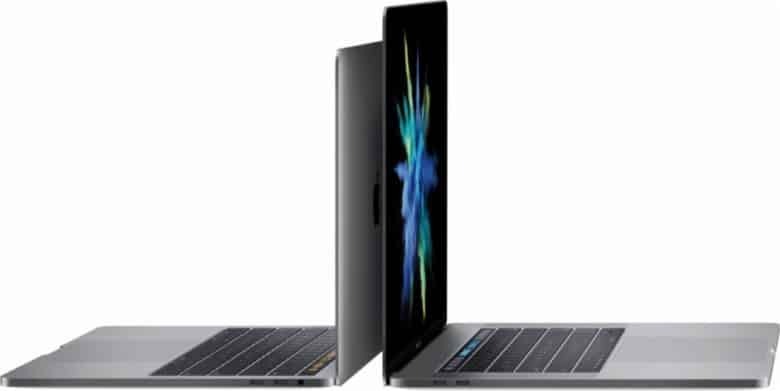 Apple’s latest MacBook Pro lineup has bigger and better speakers than previous machines, but some users haven’t been enjoying improved sound. Instead, they hear crackling when they play music or watch videos. The issue appears to be affecting both 13- and 15-inch devices, and it’s not yet clear what’s causing it.